Welcome to 2016. What will you make happen? Could $1000 help you along the way? 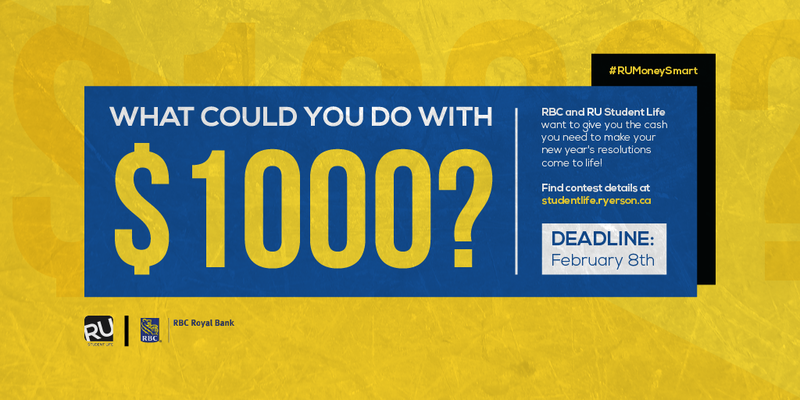 RBC and RU Student Life have a $1000 Visa Gift Card to award to one student whose idea for 2016 inspires us. Send us a max 30second video telling us how $1000 would help you achieve your goals for 2016. Maybe it’s a new year’s resolution, maybe it’s a project you’re working on. Maybe there’s a piece of tech you need to be able to complete your art. Whatever it is, tell us why you’re passionate about it and why you should be awarded $1000! If you don’t want to send a video, tell us in less than 100 words how the $1000 Visa Gift Card would help you reach your goals for 2016. You can also post your entries on Twitter, or Instagram and tag us @RUStudentLife and use #RUMoneySmart. Group entries (like for your student project or student group event) are allowed, though ONE student will be officially awarded the $1000 Visa Gift Card. Undergraduates, Graduates, and Continuing Education students are all encouraged to apply. RU Student Life and RBC will be judging entries based on your need, concept, and creativity. Good luck! May the odds be ever in your favour. 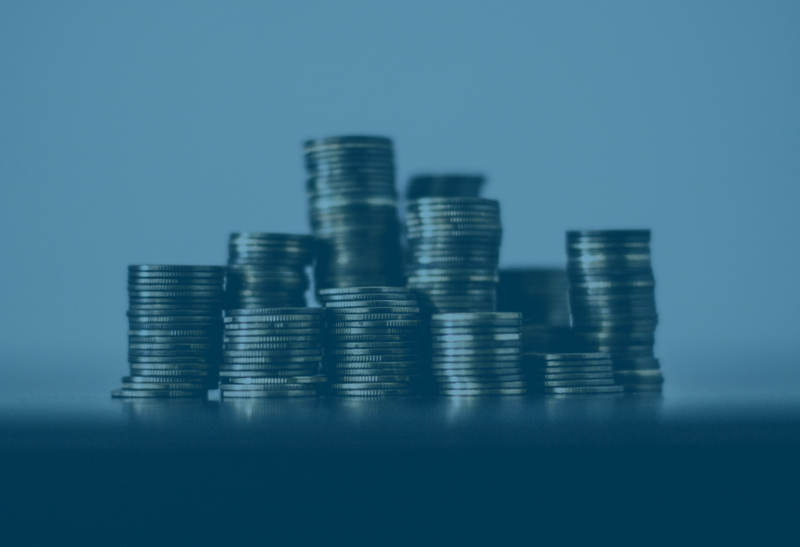 In the meantime, browse through our RU Money-Smart blogs to learn tips of saving, spending, scholarships, and more.